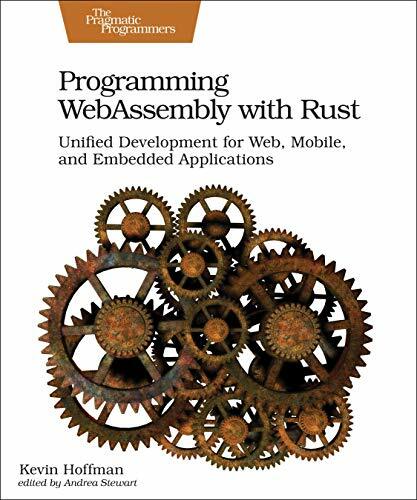 Rust is a systems programming language sponsored and used by Mozilla Research. 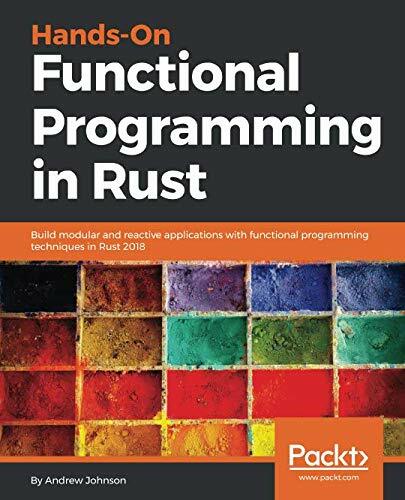 Rust is made to be a concurrent and practical language. It is syntactically similar to C++. It is made to be better at memory safety without losing performance. It was recently awarded Rust the title of ‘most loved programming language’ in the Stack Overflow Developer Survey. 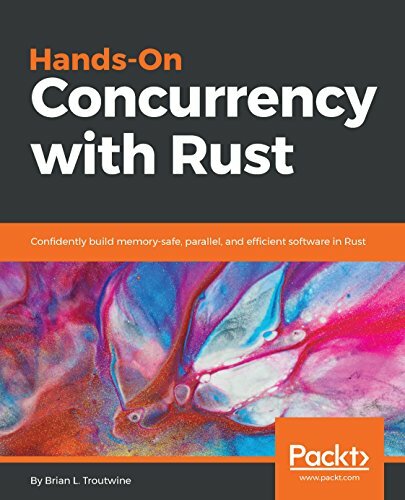 Here’s a list of the best Rust tutorials, best Rust books, and best Rust courses to help you learn Rust in 2019. 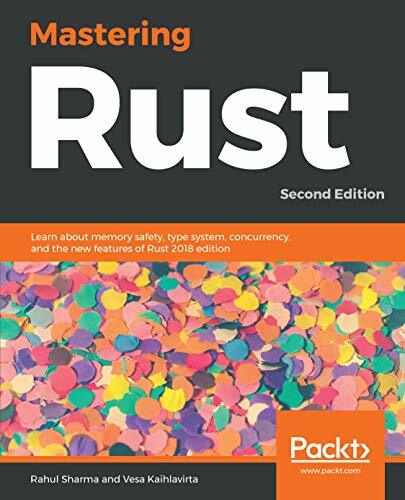 The Rust Programming Language by Dmitri Nesteruk will teach you the fundamentals of Rust. 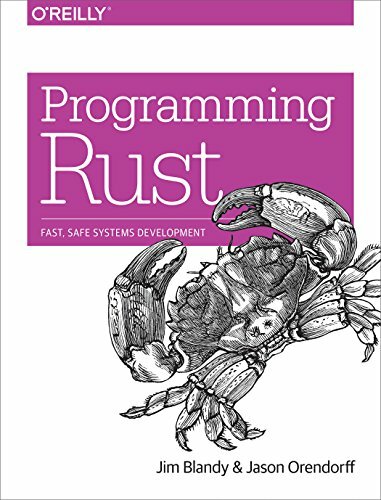 Rust is a modern programming language that has the both the power of native code as well as the safety of managed languages. You will learn about Rust’s fundamental data types and how to use them to declare variables. 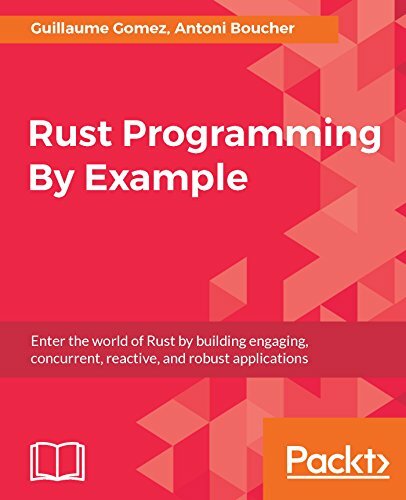 This Rust programming tutorial will help you master Rust’s explicit take on the concept of a lifetime with ownership, borrowing, lifetime specifiers, lifetime elision. 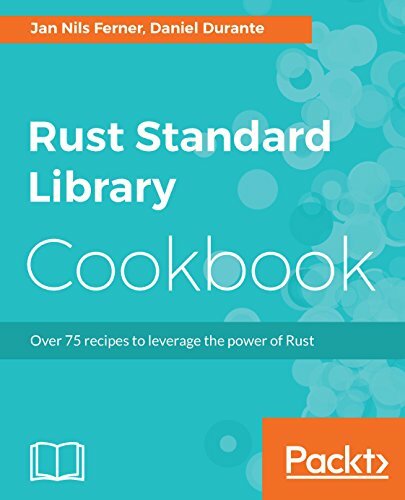 You will test and document your Rust code. Download and install Rust, compile programs and work with an IDE. Learn about fundamental data types and how to use them to declare variables. Undersand arrays, vectors and strings, the concept of slices. Learn to create functions, methods, closures, higher-order functions. Understand how to create various data structures such as structs and enums; also traits. Master Rust’s explicit take on the concept of lifetime with ownership, borrowing, lifetime specifiers, lifetime elision. Learn how to safely share data around your (possibly multithreaded) application with Rc, Arc and Mutex. Use Rust package management, Cargo. 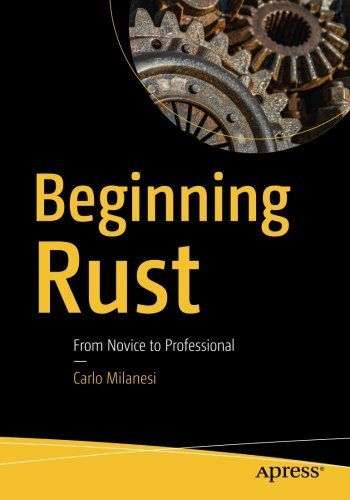 This is one of the best Rust programming language tutorials in 2019. 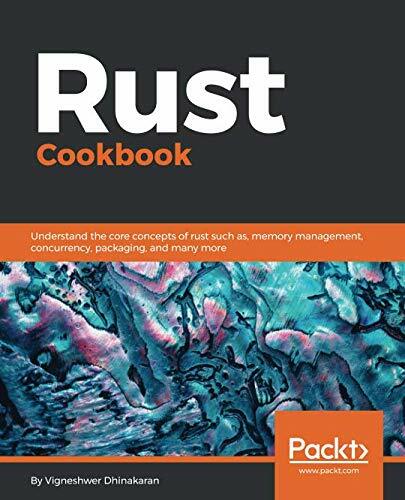 Building Reusable Code with Rust by Packt Publishing will help you learn to write clean and reusable Rust code. You will use loop, map, filter and fold to avoid code duplication. This Rust video tutorial will help you understand generics. You will use generic to abstract algorithms for multiple data types. Defining and enforce clear interface using traits is explained. 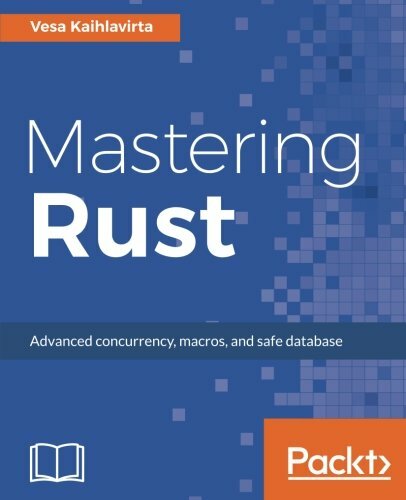 This Rust programming language course will help you work with macros and compiler plugins for metaprogramming. The training will show standard library features such as generics, traits and macros. You will structure your code with modules and crates, then publish it online. 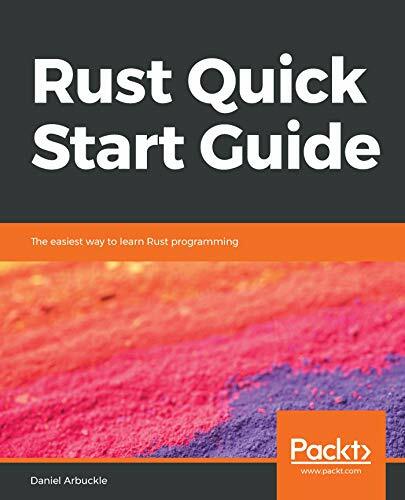 Learn Rust in 7 Days by Packt Publishing will help you learn Rust programming in a week. The course is plit into 7 parts, so you learn one part every day. You will use Rust trait system to build super flexible types. This tutorial will show you how to handle Rust Errors without Boilerplate code. Keeping your code effective and safe with pointer lifetimes is explained. This interactive Rust tutorial will help you work within pointer safety restrictions and write capable Rust code. Using the Iterator Trait, you will learn loop. You will write programs that take full advantage of multicore processors. Using concurrency without data race risks is explained. You will make use of Rocket web framework and build powerful websites quickly. 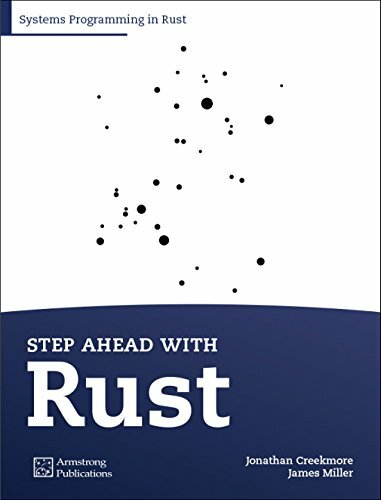 Step Ahead with Rust: Systems Programming in Rust by Jonathan Creekmore and James Miller will help you learn to build software with Rust. You will learn the most important features of the Rust language, including cargo, type system, iterators, etc. This Rust Systems Programming book focuses on Rust’s practical applications and is all about practicing what you learn. Topics covered include: Iterators, Macros, Ownership, Borrowing and Lifetimes, Cargo, Rust Type System, Unsafe Patterns, Concurrency. 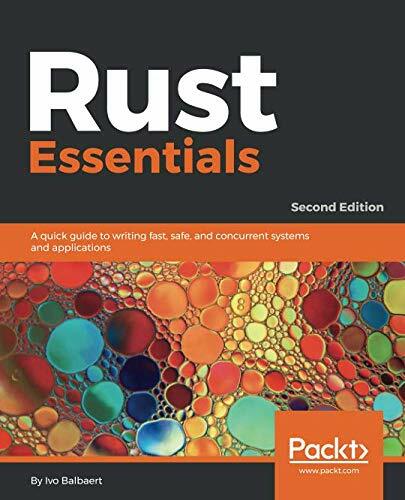 By the end of this book, you should be ready to learn about advanced Rust topics. 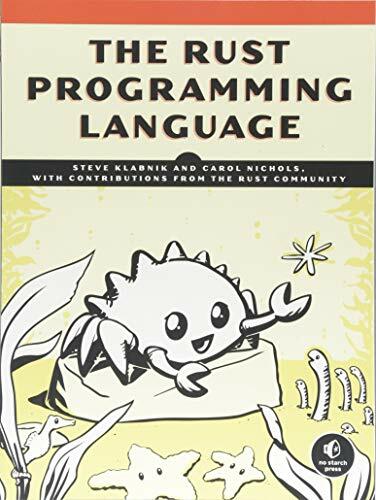 This is one of the best Rust Systems Programming books. This is one of the best Rust Concurrency books.